Schlagkraft. Pocket Fritz istdadurch deutlich stärker als sein Vorgänger: beim Copa Mercosur Großmeisterturnier 2009 in Buenos Aires erzieltePocketFritz 4 eine Elo-Performance von 2938! Pocket PCs mit Microsoft Windows Mobile 6.x, 5.0 or Windows Mobile 2003, Windows Mobile 2003 Second Edition. Für die Installation: Windows PC mit DVD Laufwerk. DIese Software ist nicht mit den neueren Betriebssystemen (z.B. Windows Phone 8) kompatibel. Pocket Fritz 4 is the chess program for whenever and wherever you are. The new HIARCS engine, written by Mark Uniacke, is impressive because of its positional play and tactical power. Pocket Fritz 4 is much stronger than the previous version; in the 2009 Copa Mercosur Grandmaster Tournamenet in Buenos Aires it scored an Elo performance of 2938! 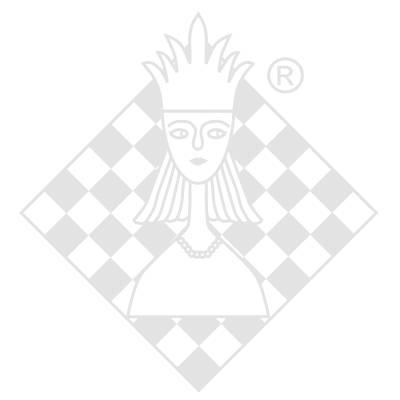 Pocket Fritz 4 offers access to Chessbase's high speed online database. You can search for board positions in 4 million games, and you can research the latest openings theory. The new analysis modes offer not only the evaluation of positions and main lines, but also the analysis of several variations in parallel and automatic game annotation. Pocket Fritz 4 is now fully compatible with other Chessbase products by supporting the CBH database format and the CTG openings book format. The program also includes a tried and tested openings book and more than 300 commented games. The design, functionality and user comfort are the best of the best: excellent piece design, different screen layouts, comfortable input and commenting functions, openings display in text and ECO code, limitation of the playing strength to an Elo value, coaching, threat display, and an integrated trainings system for openings, tactics and endgames. The cream on the cake is 12 hours of grandmaster training! Pocket Fritz 4 guarantees playing fun, training power and professional online information wherever you are. Pocket PCs with Microsoft Windows Mobile 6.x, 5.0 or Windows Mobile 2003 with Windows Mobile 2003 Second Edition. For the installation: Windows PC with DVD drive. This software will not run on newer Windows (f.e. Windows Phone 8).